Chrysler Group LLC is an American automobile manufacturer headquartered in Auburn Hills, Michigan. It is a consolidated subsidiary of Italian multinational automaker Fiat. Chrysler is one of the "Big Three" American automobile manufacturers. It sells vehicles worldwide under its flagship Chrysler brand, as well as the Dodge, Jeep, and Ram brands; it also manufactures vehicles sold under the Fiat brand in North America. Other major divisions of Chrysler include Mopar, its automotive parts and accessories division, and SRT, its performance automobile division. In 2011, Chrysler Group (not including Fiat) was the twelfth biggest automaker in the world by production. Here at E Engines and Transmissions we have the best Chrysler engine and Chrysler transmission available in the US. Our team has done all the hard work for you and has a solution to fit your every need for an engine or transmission. We offer only high quality Chrysler engines or Chrysler transmissions to fit within your particular budget and or needs. And with our extended warranty and affordable shipping you can�t go wrong. E Engines and Transmissions has been supplying customers and your local repair shops for years. E Engines and Transmissions has the strictest testing procedures available on all engines and transmissions before they are even considered for resale. 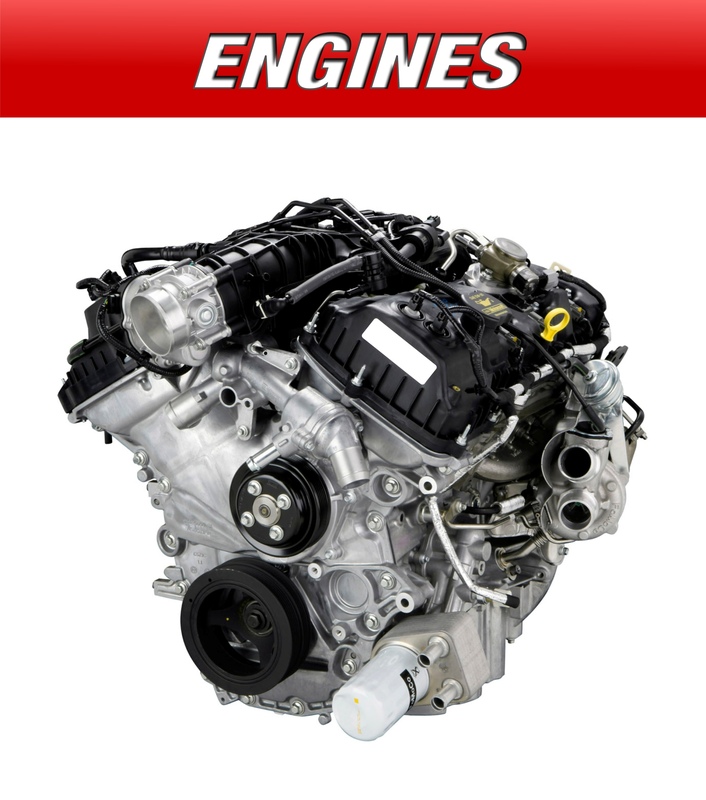 E Engines and Transmissions offers warranty up to 3 years for engines and transmissions with that being said you can rest assured you�re getting the best Chrysler engines and transmissions. Our speedy, affordable and reliable shipping is the best in the out there. Here at E Engines and Transmissions we strive on top quality products and customer service! We have any Chrysler engine to fit your specifications and budget. If you are looking for any Chrysler model or any year we have it on stock and ready to ship it to you. 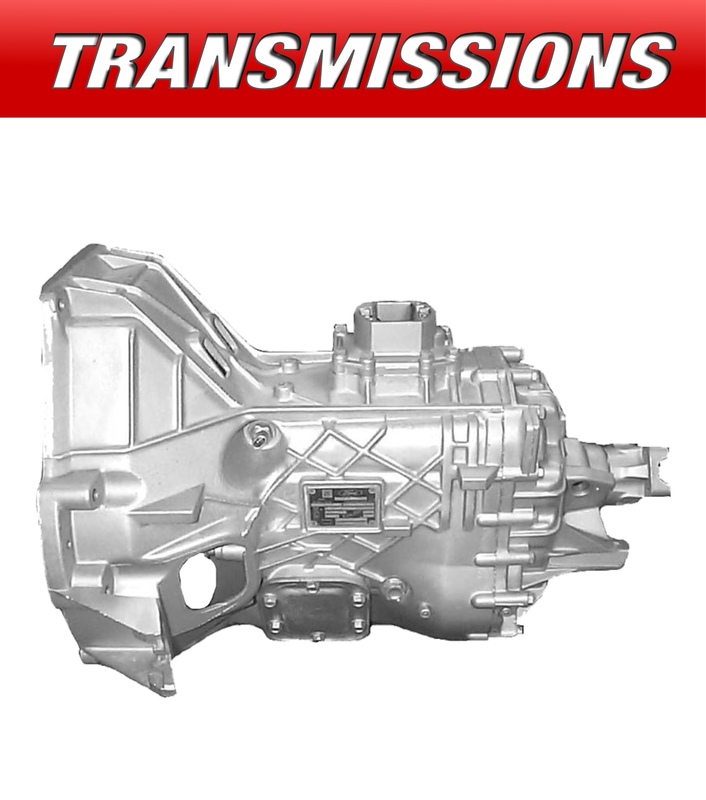 We carry used Chrysler engines, rebuild Chrysler engines and remanufactured Chrysler engines, when it comes to transmissions our stock consists of used Chrysler transmissions, rebuild Chrysler transmission and remanufactured Chrysler Transmission.